Spells are simply active prayers. Just like prayers, spells are used to catalyze or create change in one’s life or someone else’s, most often that of a loved one. They are petitions to the Higher Powers to create the change. 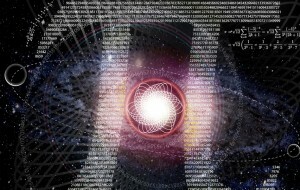 Spells are used to connect with our divine selves using our own energies to create changes. Ordinarily, Wiccans/Witches will not perform a spell for anyone who has not asked and had given them permission. 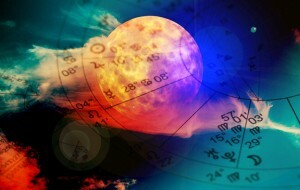 Spells, like those that use love magic to gain the good graces of an individual or curses are considered manipulative. Anything that manipulates or goes against the free will of anybody is considered wrong. The Old English term for witch is Wicca. They used it to counter all the negative stereotypes that society gave to witchcraft. Wiccans use spells. These are rituals and prayers carried out to ask for divine help in a certain aspect of life. However, these must adhere to the Wiccan Rede, the witchcraft code of conduct. 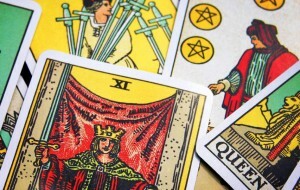 The overall consideration is that any spell used to manipulate, dominate, or control another person is forbidden. 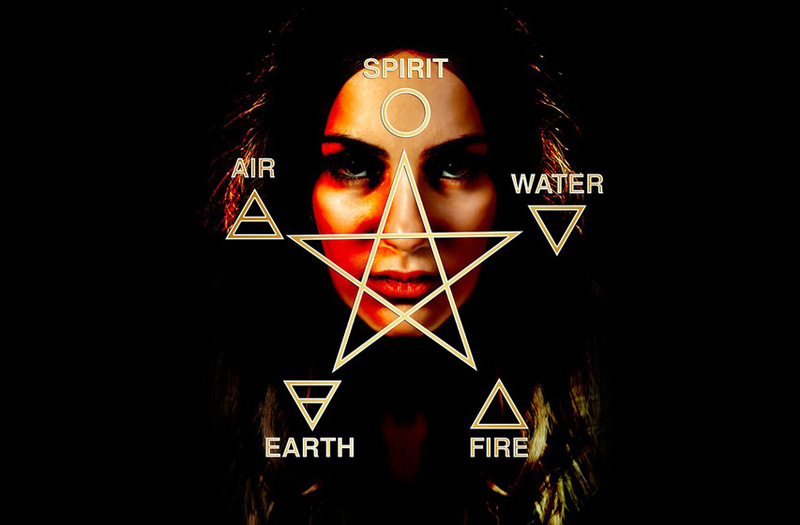 The Wiccan Rede rules that a witch may engage in any action as long as it is carefully considered and that their actions do not harm anyone including themselves. All of witchcraft is ruled by the Threefold Law. This is the belief that any action taken by any witch affecting another person will come back to the witch threefold, whether good or bad. Constructive spells should be done during the waxing of the moon, the time when the moon is full and bright. 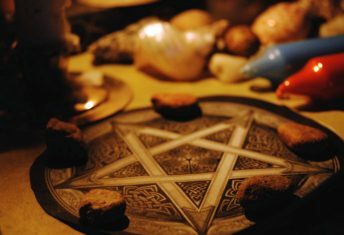 These are spells performed for luck, some fertility rites and spells used for protection. To achieve the best end results, all witches agree that spells should be practiced while in a positive mood. Most often, too, in the practice of witchcraft, they have aids in spells to guarantee good results. These aids in witchcraft, believed to have magical properties, include different herbs and leaves. One example is the bay leaf used often to invoke positive energy. 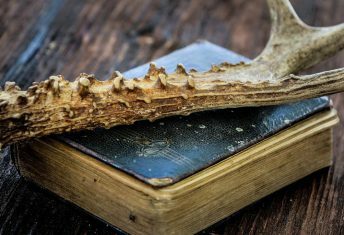 The dictionary defines consecration as a “formal dedication to a religious or divine purpose.” In the practice of witchcraft, consecration should be practiced before any tool can be used. Consecration is a form of purification and is done with salt, water and incense. These all stand for the five elements of nature – water, earth, fire, air and spirit. It is important that consecration used for witchcraft be done in a positive state of mind. This will incorporate the spirit part of the elements. Consecration is actually to ask for and gain approval of the God and Goddess for what is about to be performed. 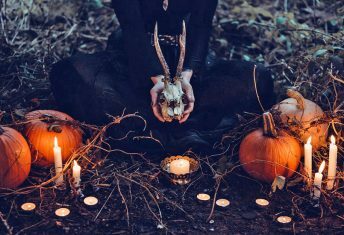 In witchcraft, all spells are basically used to channel the power of the Wiccan God and Goddess to initiate positive changes and for the resolution of problems. In this regard, a spell-giver must know the phase of the moon is in while performing the spells. As an example, it is best to do banishing spells in the waning of the moon when it is dark. Sample spells include hope for the end of illness, warding off destructive insects in farms, and many others.